Are you handy with a baseball bat? Do you love destroying evil robots? This week’s tournament may be the one for you. 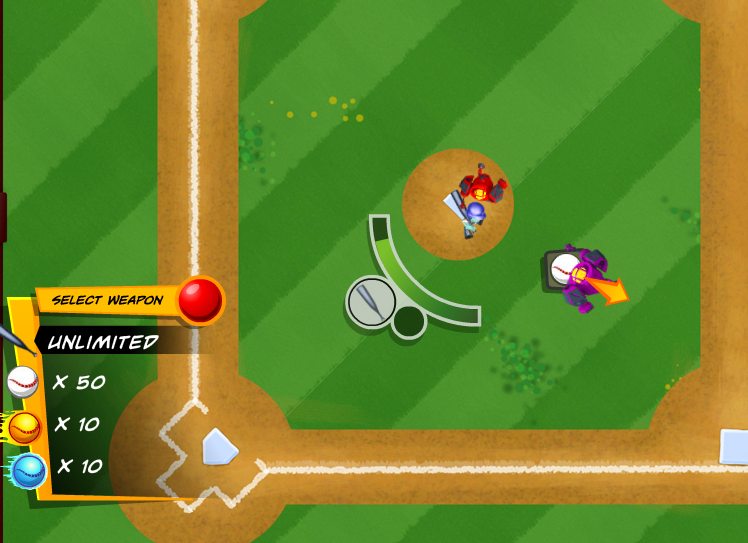 All week long, FunGoPlayers will be competing in BALLPARK BOT BATTLE in HURLEYBUTT FIELD to prove their metal-crushing might. Just head to the stadium to find the game! Bleep bloop bleep – do you think you have what it takes to bring your team to the top? Remember, only FunGoPlay MEMBERS can compete in tournaments! Posted by fungoplay on July 25, 2011 in Tournaments!! !.